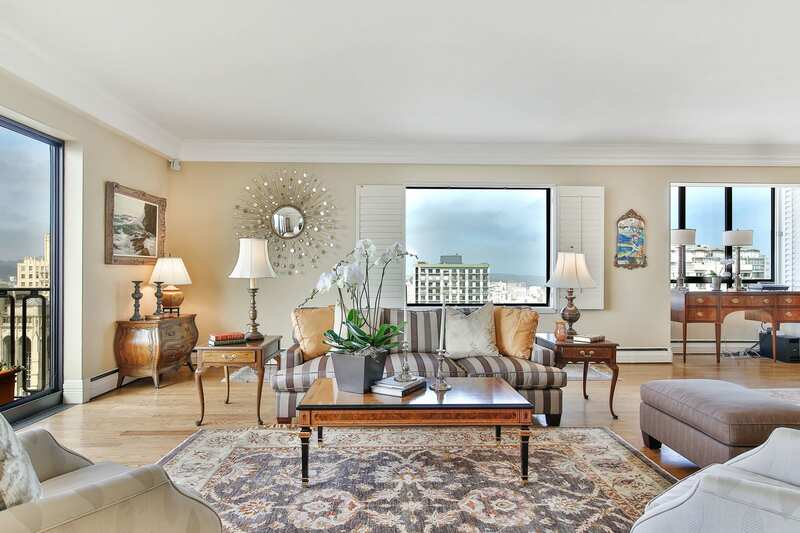 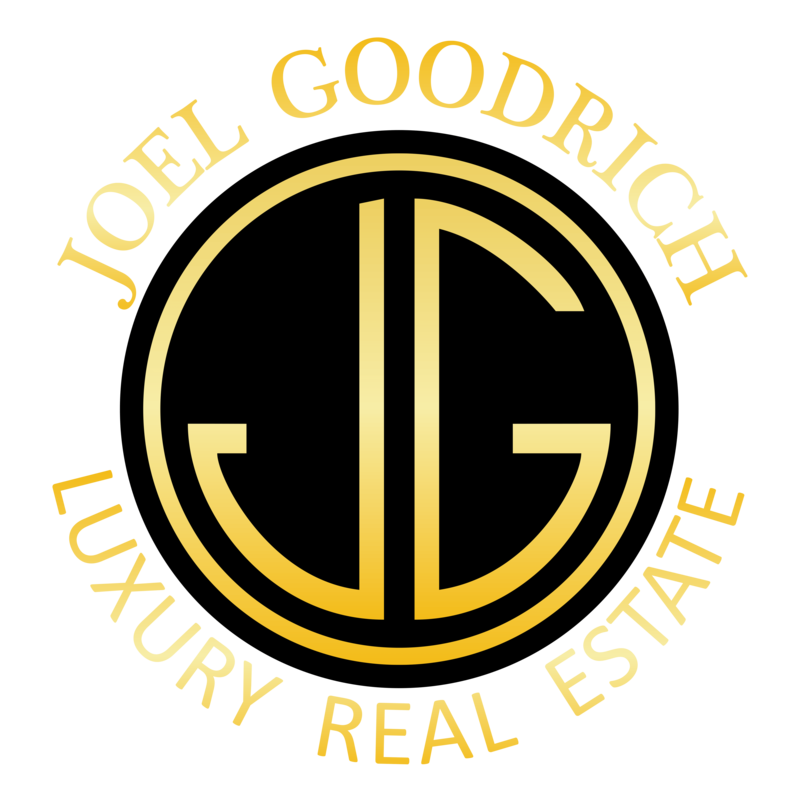 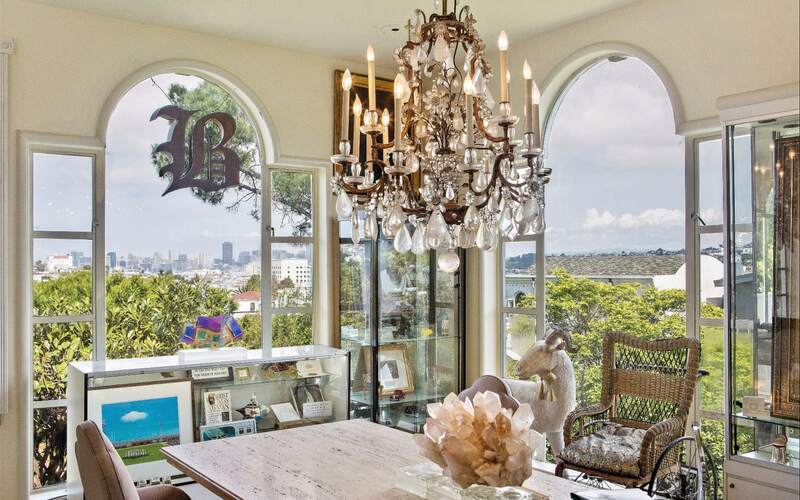 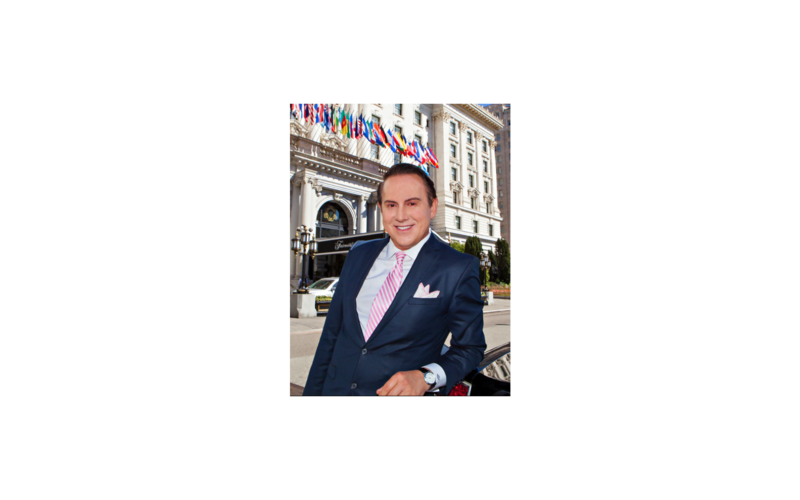 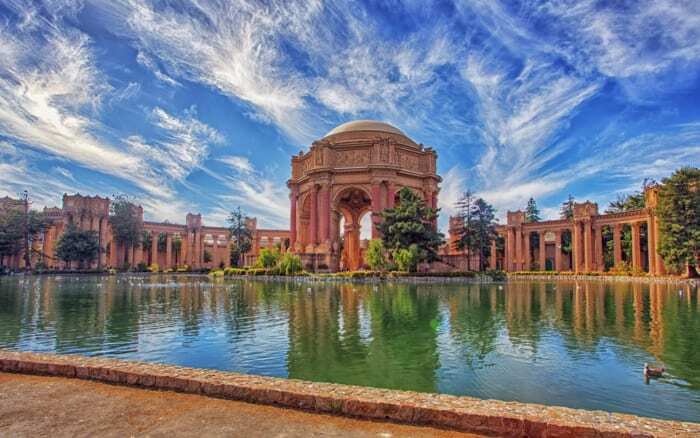 One of the San Francisco Bay Area’s most prominent luxury real estate agents over the past 25 years, Joel Goodrich works closely with clients in the sale and purchase of prominent estates, penthouses and investment properties. 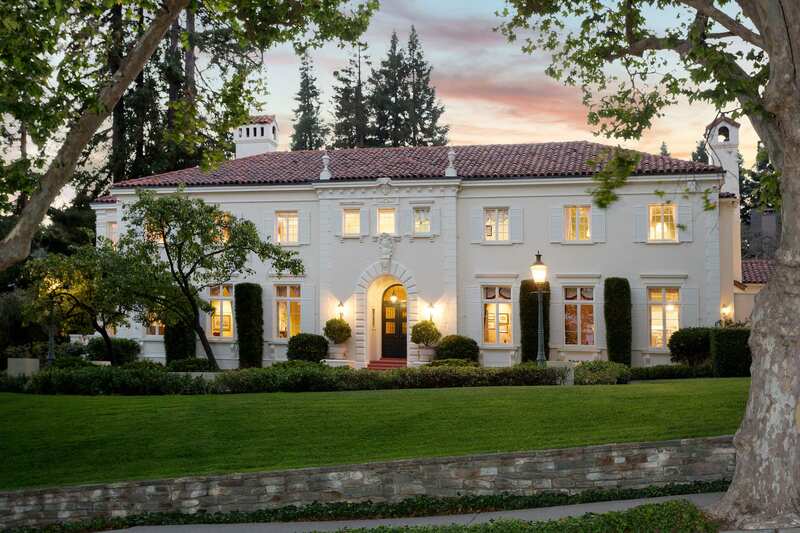 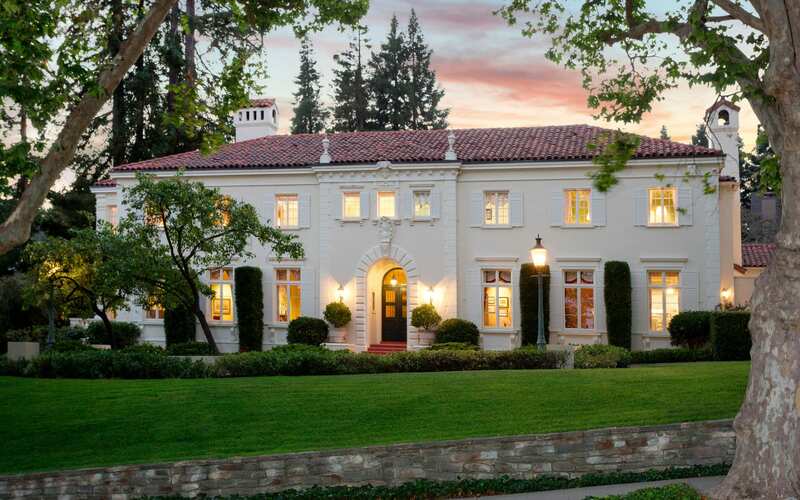 He has listed some of the most expensive homes in America, including the historic 35,000 square foot Tobin Clark Estate in Hillsborough, and worked on the sale of some of the Bay Area’s most exceptional properties, several of which have been featured in Architectural Digest and many other design and lifestyle publications. 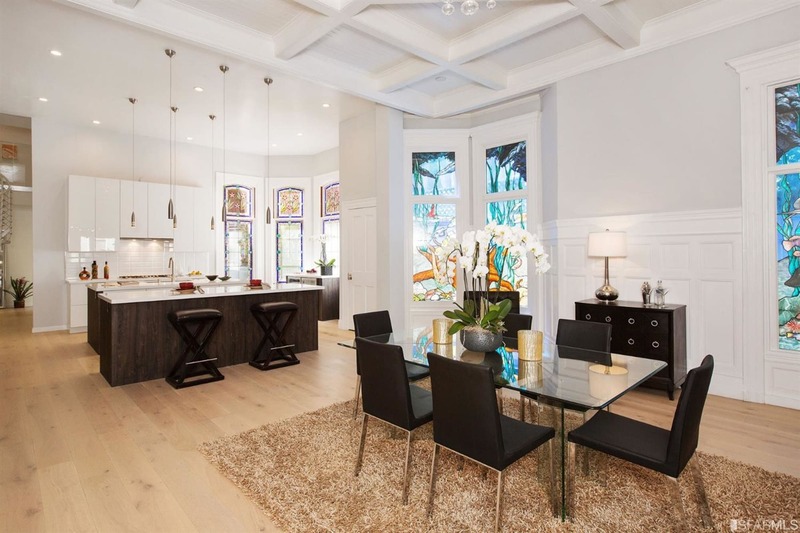 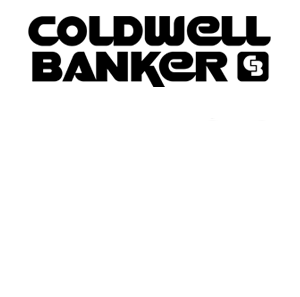 Follow us on social media for the most exclusive real estate news and photos from our remarkable property listings in San Francisco. 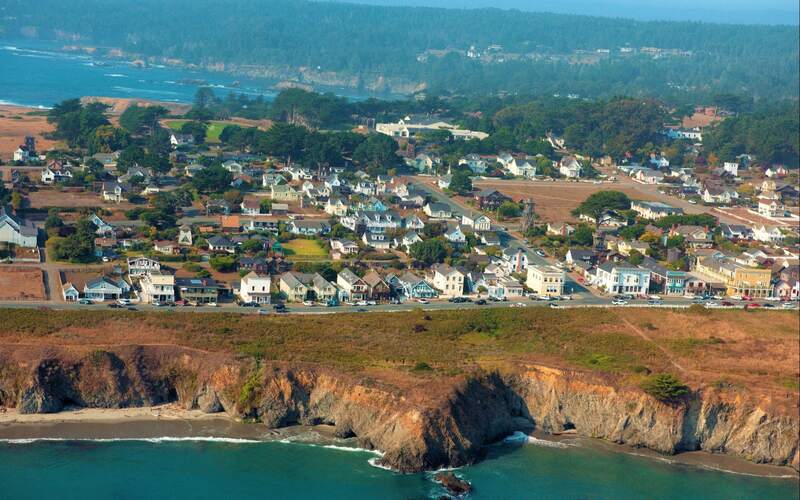 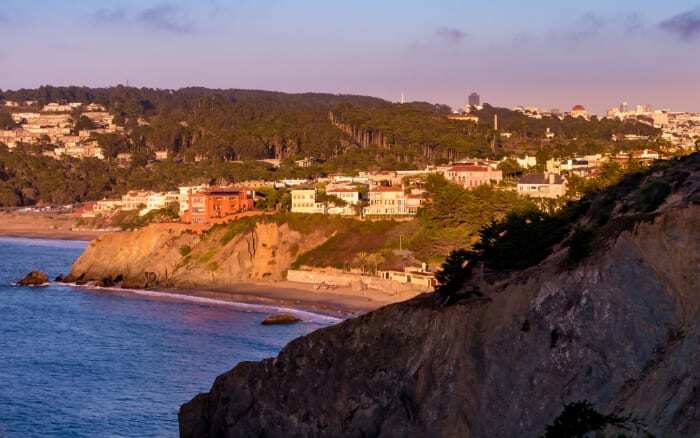 The Sea Cliff neighborhood located in northwestern San Francisco is one of the few places in all northern California where one can have a home along the beach. 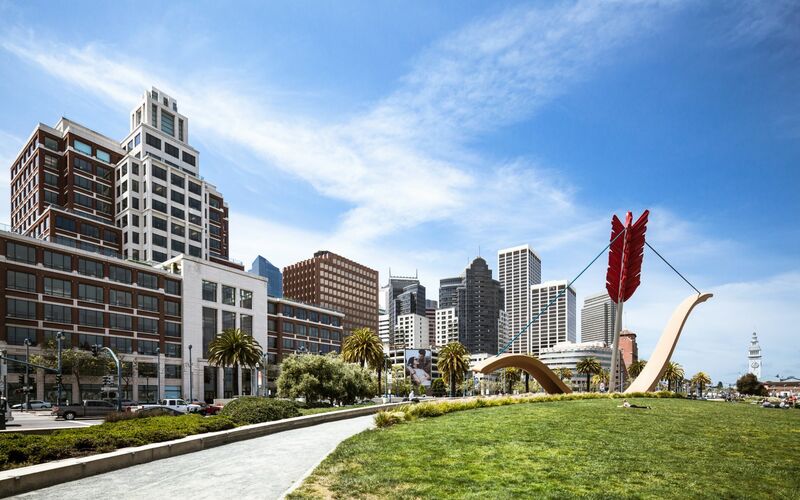 The Marina provides a pleasant, lively atmosphere along the beautiful San Francisco Bay, with postcard perfect views of the Golden Gate Bridge. 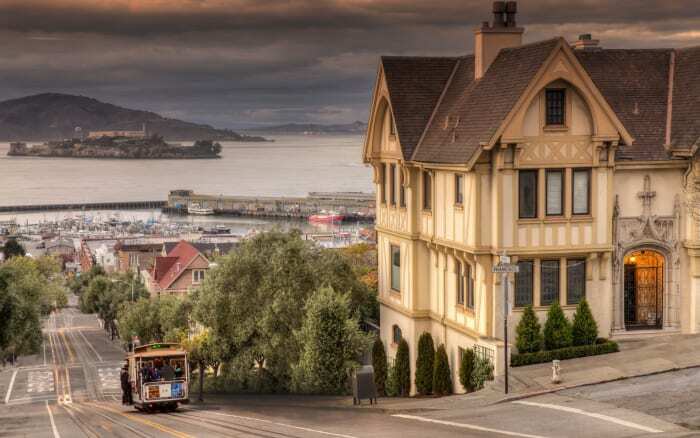 Historic houses and condos line the streets with a vibrant atmosphere. 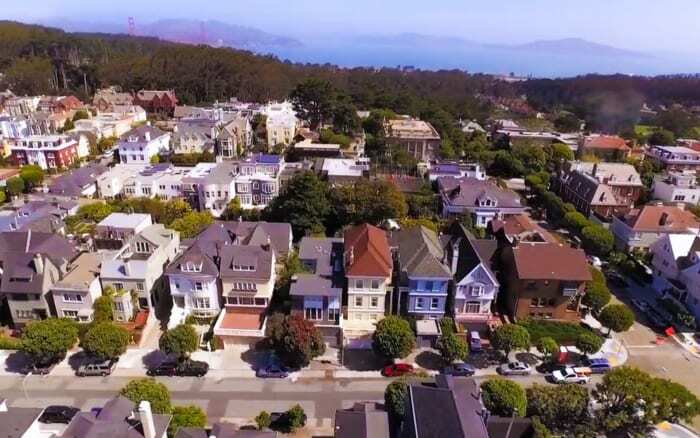 Presidio Heights is also home to high-end boutiques, salons, and spas that cater to the upper class residents. 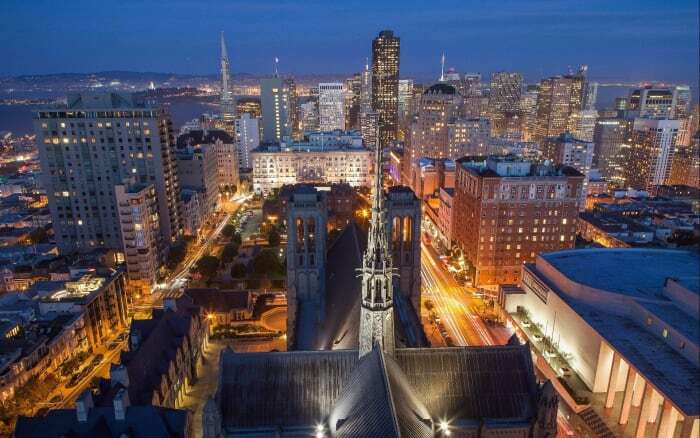 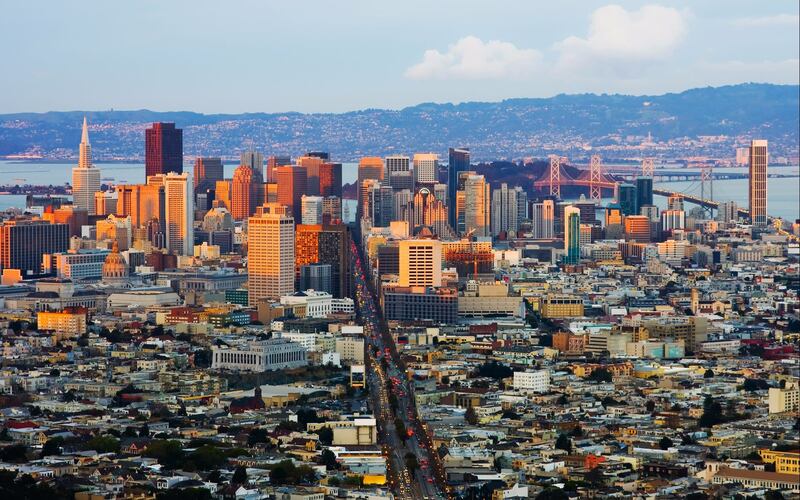 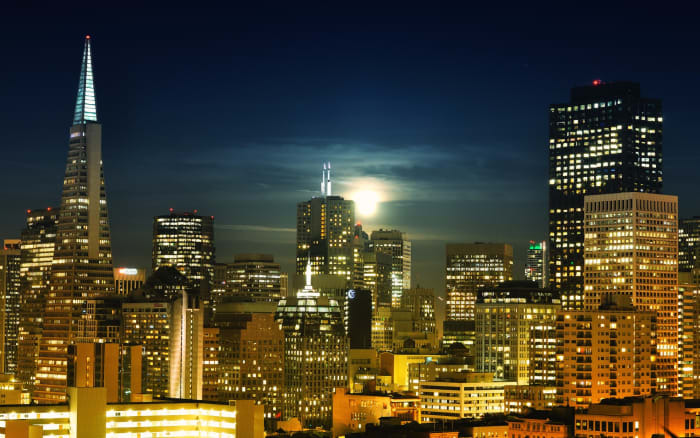 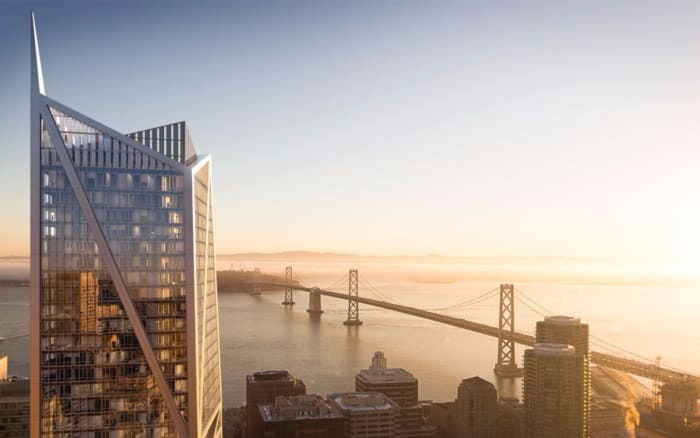 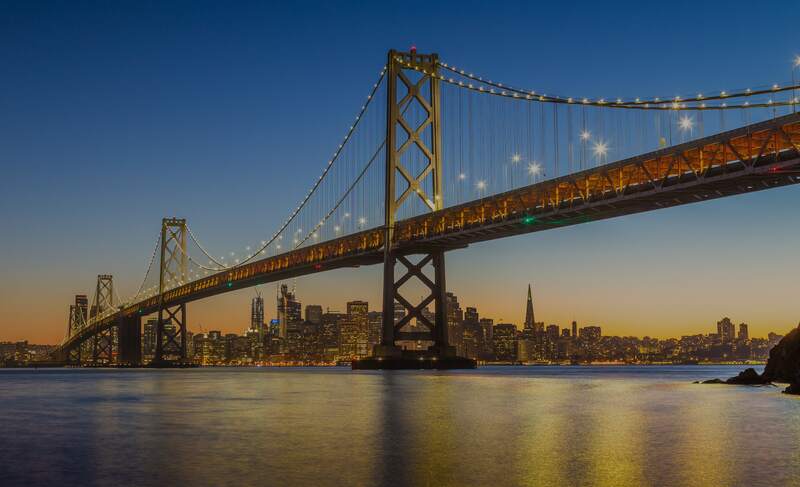 San Francisco’s financial district is home to some of the city’s most luxurious high-rise residences, such as the Four Seasons, St. Regis, Ritz-Carlton, 181 Fremont, and Millennium Tower. 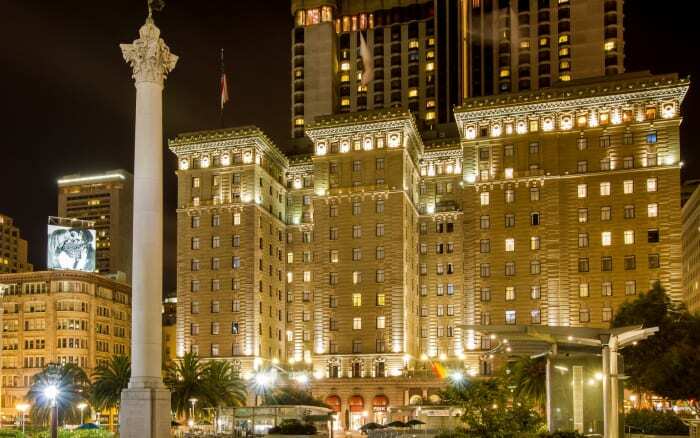 If you love New York City but live in San Francisco, the Union Square/Theater District is just for you! 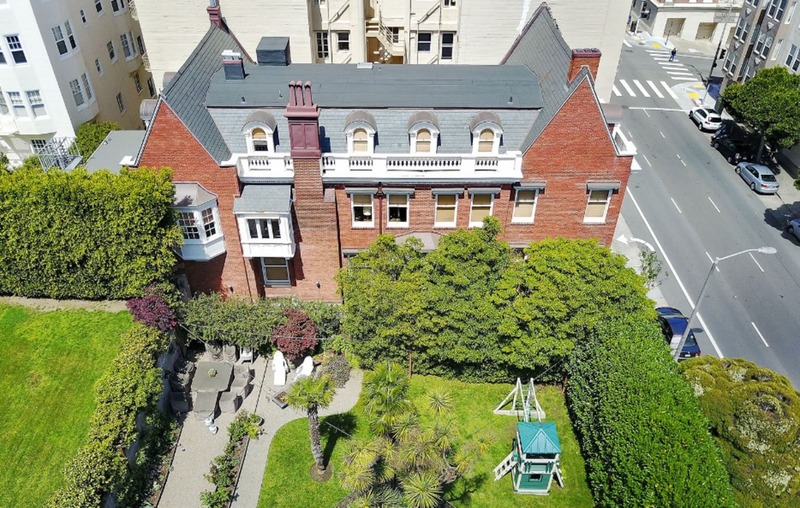 With the media's never-ending fascination with luxury real estate, I've recently had the privilege of exposing my client's properties to a wide range of outlets -- with a filming for NBC Television, and appearances in SFGate, CURBED, LA Times, Town & Country and the Wall Street Journal’s Mansion Global.